What is the car cabin filter for? Obviously, it is responsible for air cleaning and serves as a dirt collector. To get clean and fresh air entering the cabin, it is necessary to replace the cabin filter from time to time. 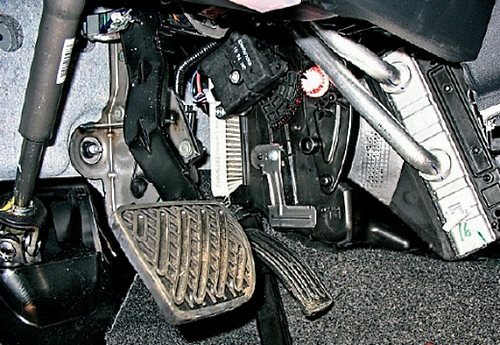 If you read books on the technical operation of one or another vehicle, in particular, the Nissan Qashqai manual, you will ensure the following: according to the regulations for the maintenance of the plant manufacturer, it is necessary to replace the cabin filter every 30 thousand kilometers. Taking into the fact some individual operating conditions, the filter should be changed, at least, twice a year or, what is more preferable, every new season, no matter what season it is, winter or summer one. If after buying and maintaining the car you smell unpleasant odor in the cabin, this is the first sign of the necessity to replace the cabin filter in Nissan Qashqai as it does not operate at full capacity. If there is the air blow-off that is not good enough and dust in the cabin, these are the signs of the filter that is defective. It should be noted that some drivers gripe about the bad functioning of the furnace, which should also been considered. 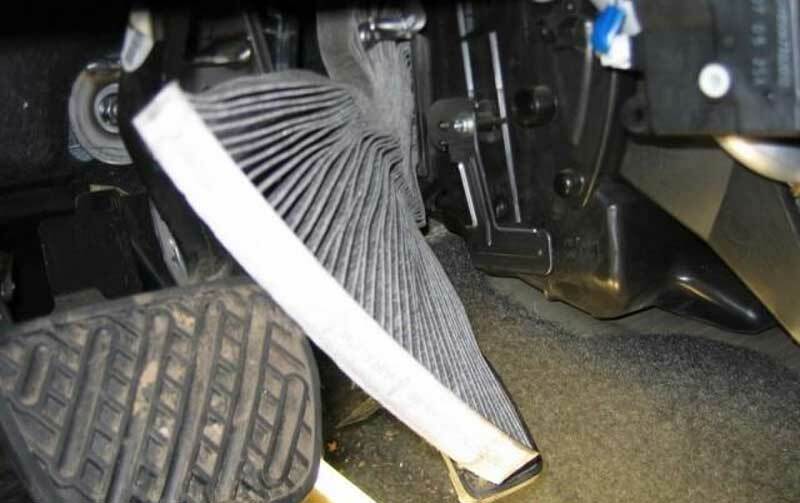 Despite the fact that the procedure of replacing the cabin filter is not so simple as it seems at first sight, the car owner can do this himself. The procedure does not require any special complex tools. Everything you need is a cruciform and flat screwdriver, a couple of protective cotton gloves, a small LED torch and, of course, a new filter. Attention! It is better to choose the original filter from the plant manufacturer, but the analog matching the car’s structure and manufactured by a good firm can also suit. As the filter is situated on the driver side, first of all, you need to clear up the driver’s seat. You need to remove dirt and cover the bottom with some cloth not to mess your clothes. If you do everything in accordance with the following step-by-step instruction, the whole process of replacement will not take you much time and will be performed without a hitch. 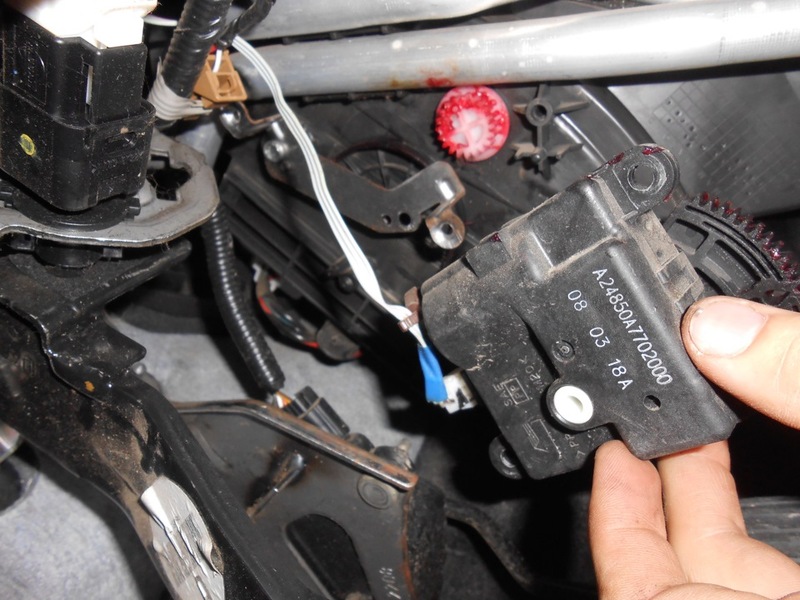 First, you need to find a plastic plug situated on the driver’s side. This is so-called central tunnel plug, so you will definitely notice it. The plug itself is fixed with clip latches on the left. 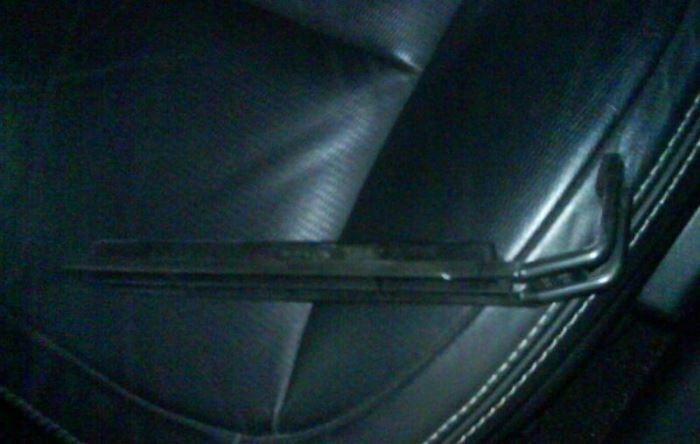 Not to damage the plastic surface of the tunnel, carefully open the latches, push the plug to the right and remove it completely. After this procedure you can proceed with the temperature door control unit. Place it to the correct position: set the temperature to the minimum value and the furnace mode – to the windscreen blow-off. You will have to dismantle the control unit, as it will prevent you from replacing the old filter. To do this, unscrew it with a cruciform screwdriver. After removing the unit it is necessary to check a control wheel of the throttle. Now you can remove the filter cover. Here you will not have problems, as it is easy to unlatch the cover. Lift it with the flat screwdriver and take it out of the notches. Use the same flat screwdriver to lift the old cabin filter and take it out from its socket. When removing the old filter you can even bend it, as it will be disposed of anyway. Compared to the new filter, the old one will look pathetic. Much dust not only smells unpleasantly, but also is dangerous for health. So, if you have decided to replace the filter on your own, ensure that it is replaced on time and that you don’t breathe in this dust and dirt. After installing the filter you need to assemble everything following the step-by-step instruction, according to which you have removed the old cabin filter. Then, the door control unit and, finally, the facing plastic plug are installed. At this stage the process of replacing the cabin filter is successfully finished. As soon as the driver starts operating his vehicle and the new filter starts working at full capacity, you can feel the difference between what the driver and passengers had breathed in before the filter was changed and what they breathe in now. Besides, most owners of Nissan Qashqai tell about the better functioning of the furnace after the filter has been changed. This is for older models Nissan Qashqai cab filters ,i need for 2017 or 2018 yrs as will be different as how or ware .